Netherlands-based Rabobank down under DDoS attack ! 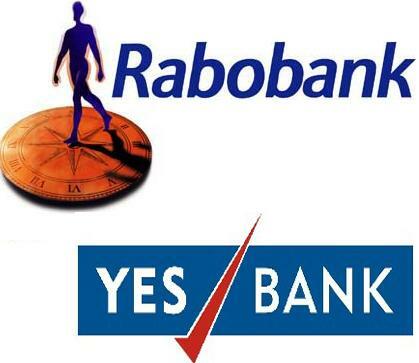 The internet and mobile banking services of Netherlands-based Rabobank were crippled by a distributed denial of service attack yesterday. The attack sent the banking services offline but did not affect Australian operations, according to the bank. "Currently many of our clients experienced [difficulty] when using internet banking," the bank wrote in a statement. A large range of network traffic [has] to do with an attack in the form of a DDOS." The perpetrators of the attacks were unknown, and the bank has not said if they were behind a seperate DDoS attack in Feburary. A Dutch anarchist group called the Conspiracy Cells of Fire claimed responsibility for the Feburary attacks in a communique but the Dutch domestic intelligence service AIVD said the claim was a hoax. The bank has issued an apology on its Dutch website and moved to assure customers that account information had not been compromised.